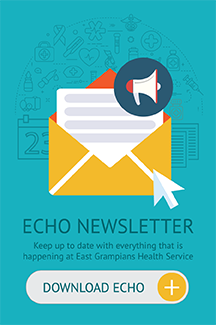 Welcome to East Grampians Health Service. We strive to deliver the best healthcare possible, and one of our many objectives to achieve this, is to support a learning culture. The principal goal of any placement is to provide you with relevant ‘real-life’ professional experience to help further develop your clinical skills and transfer theory into practice. So in order to gain the most out of your time here at EGHS, we ask that you complete the following tasks before your orientation day. Please ensure that on your first day of placement, you bring a current Police Check, a working with children check (if applicable), and signed copies of the Privacy, Confidentiality and Security Agreement and Declaration forms to submit to your facilitator / preceptor. Failure to comply may see your placement being suspended or possibly cancelled. Please print this form, read and sign and bring with you on your first day.